Get Your Hands Dirty Restoring Nature! 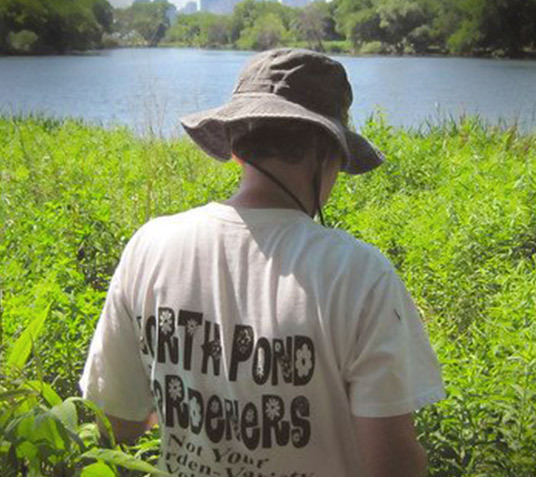 Help us restore and maintain the North Pond Nature Sanctuary and its surrounding area! Over the weeks, volunteers will learn how to sew native seed, plant new wildflowers and grasses, remove invasive species, prune and mulch trees and shrubs, and collect seed heads from prairies and woodlands. Training provided on workdays. No time commitment required, but please sign up in advance. Volunteers must be 18+, chaperoned, or have signed parental waiver. Tree Huggers Unite in Lincoln Park! If you love trees and would like to learn how to care for them, then joining the LPC Tree Care Corps is for you. Volunteers are sent to Openland’s TreeKeepers course to learn how to identify tree species, detect tree diseases, and plant, mulch and prune trees. After eight half-day classes and field exams, volunteers become certified TreeKeepers. Once certified, volunteers then receive training from Lincoln Park Conservancy staff on special tree-management techniques used to care for trees at the Alfred Caldwell Lily Pool and North Pond Nature Sanctuary. 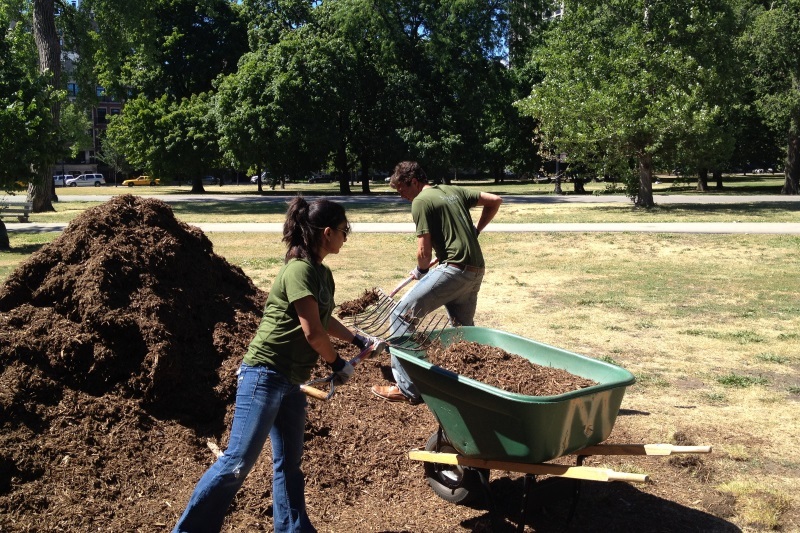 Volunteers must commit to a minimum of one season of service with the Lincoln Park Conservancy. This program is open to Lincoln Park Conservancy volunteers who have completed a minimum one year of service in our other programs.